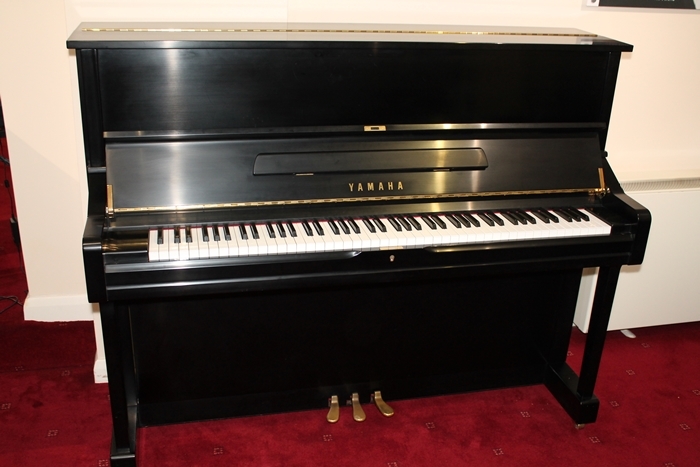 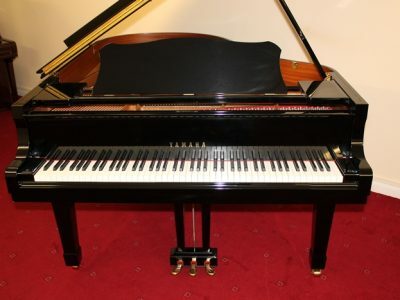 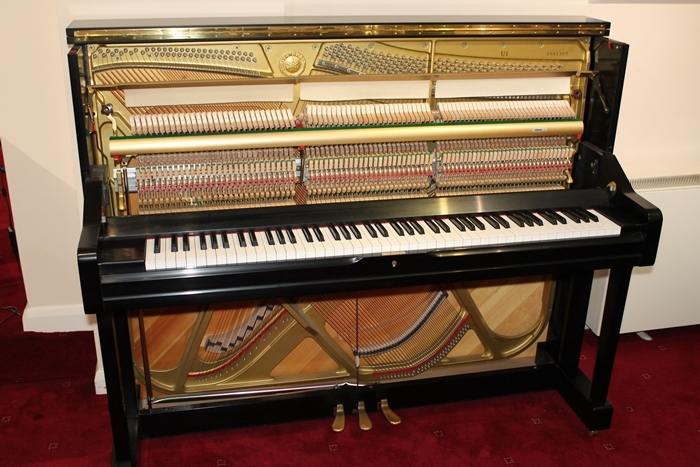 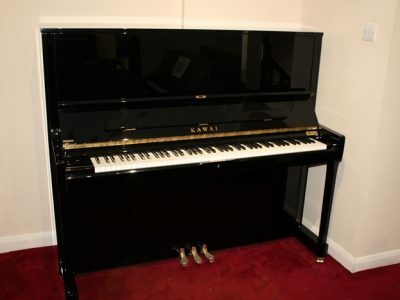 This stunning example of the Yamaha U1 model is finished in a black satin casework that is in excellent condition. 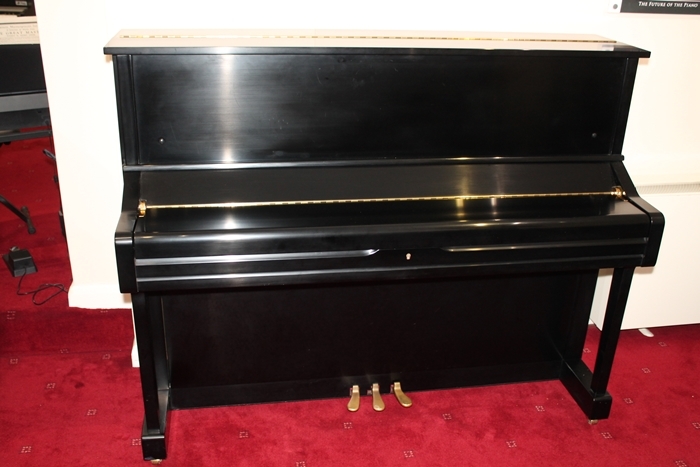 It has been fully serviced and tuned.meaning it not only looks good but it sounds fantastic too.This piano also incorporates a practice pedal feature allowing it to be played quietly. 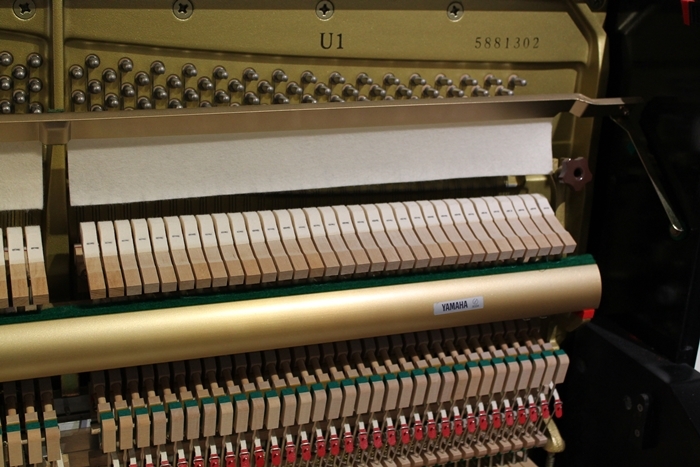 The additional height of the U1 gives a much better touch and tone than the smaller compact uprights. 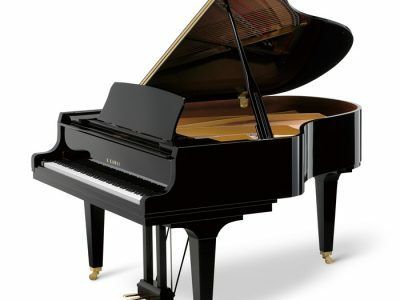 Not as powerful or loud as the larger U3 therefore often better for the domestic environment or smaller room.